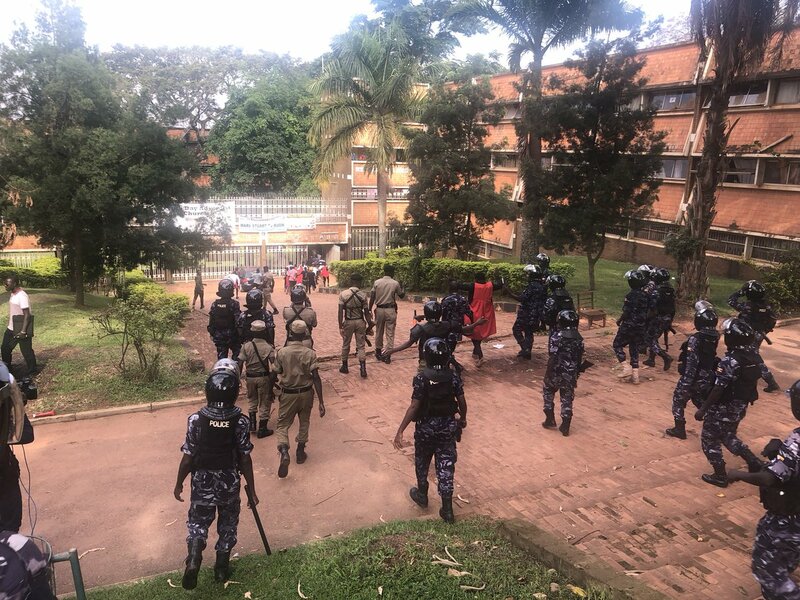 MAKERERE – Teargas and live bullets have rocked Makerere University on Monday morning as riots broke out at the institution with students demanding that the university reduce tuition fees. Crowds chanting “Fees must fall” took to the University’s Freedom Square and other streets on Campus among other areas and the security responded with live bullets and hitting some with sticks. Traffic was interrupted as angry students burnt tyres and papers along Sir Apollo Kaggwa Rd. Mr. Frank Gideon, The Makererean Newspaper Editor said that students had informed him of the strike. “They are striking over tuition increment,” he said adding that Counter Terrorism Police and Military Police have heavily deployed at the university and lectures came to a halt. Makerere University Council on July 9 approved a 15 percent tuition increment across all programmes as proposed in the students’ leaders’ committee report. The council’s decision came after a 15-member student committee constituted by the Guild President; Papa Were submitted a report suggesting a 15 percent tuition increase for only new students instead of increasing tuition by 49 percent and 91 percent, as it were in the earlier management proposal. Mr Mugabe Edmund Kahiigi, who heads the FDC Makerere chapter, recently told journalists that the guild leadership proposed the tuition increment without consulting students. “This [increment] comes at a time when everyone is on holiday. They tried to pass these policies when we were here; we fought tooth and nail and they suspended them. Now we are off for holidays and they want to pass these policies. I assure you, we shall protest if this proposal is approved,” Mr. Kahiigi warned. 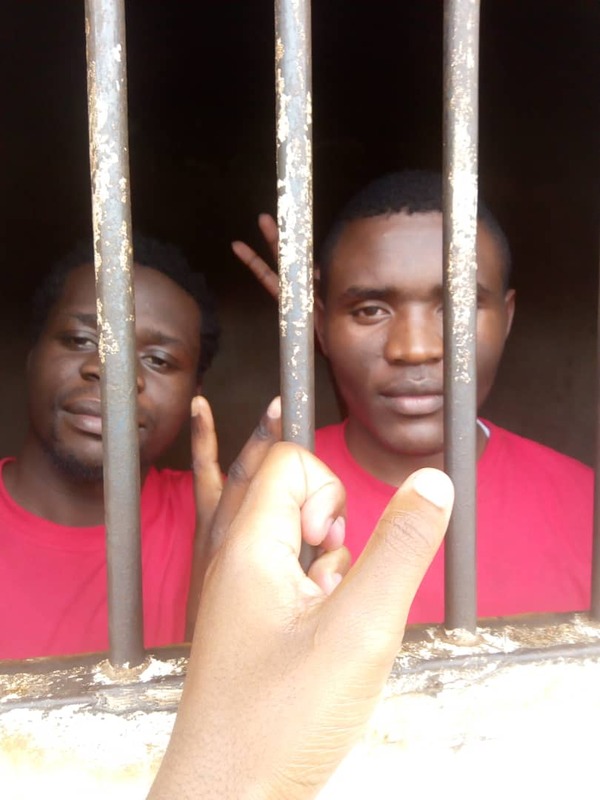 The students also accused the Guild President Mr. Papa Were Salim of fronting personal interests when dealing with university matters at the expense of the students’ community.